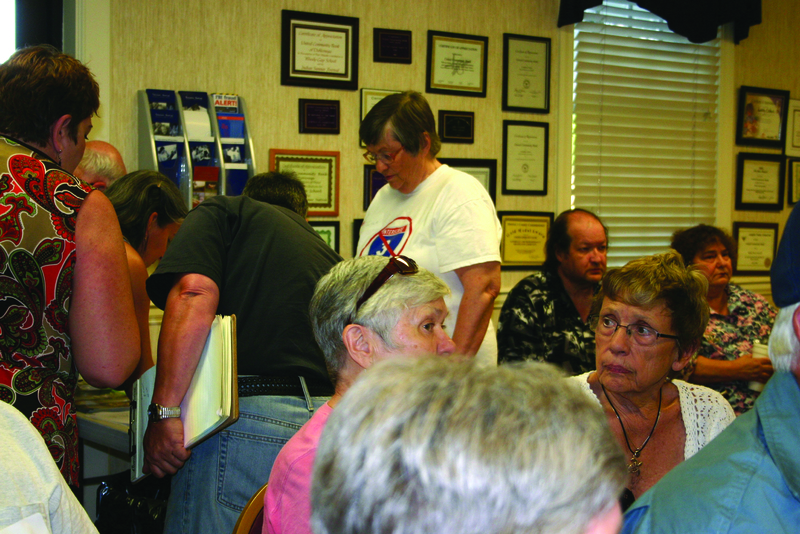 The Georgia Chapter of the Sierra Club and WaysSouth teamed up to hold a public meeting about I-3 on May 25, at the United Community Bank in Dahlonega, GA. The I-3 Studys preferred route would extend through Dahlonega and the Ellijay GA area before stretching to Knoxville, TN. 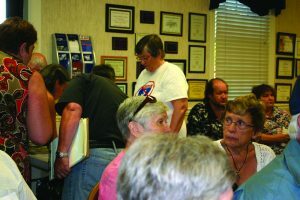 About 50 citizens from North Georgia attended the gathering. This and other alternative routes proposed by the Federal highway consultants all create major problems in Southern Appalachia, said Larry Winslett, Conservation Chair for the Georgia Chapter of the Sierra Club. Our special thanks go to Larry and the other volunteers for their efforts. Next Next post: Help Wanted!